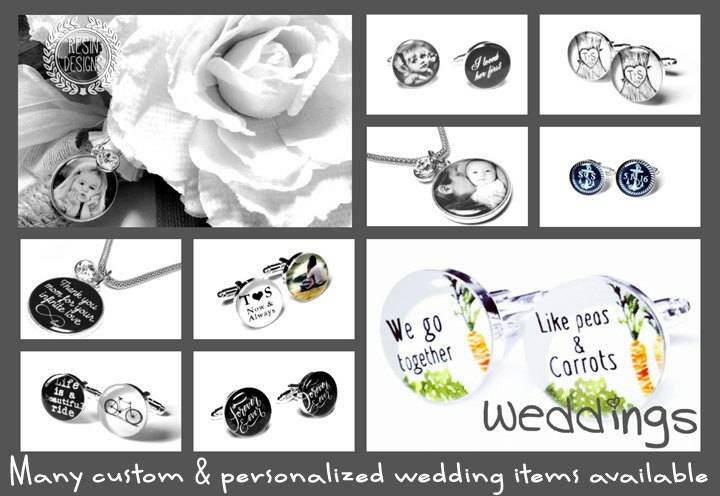 What a perfect custom gift for any animal lover. 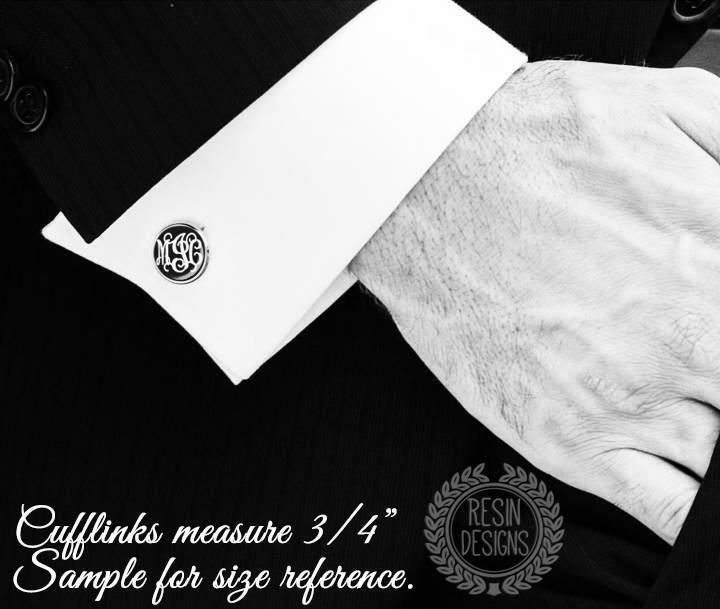 These handsome cufflinks are made using only the finest jewelers grade resin in order to preserve and enhance the images. 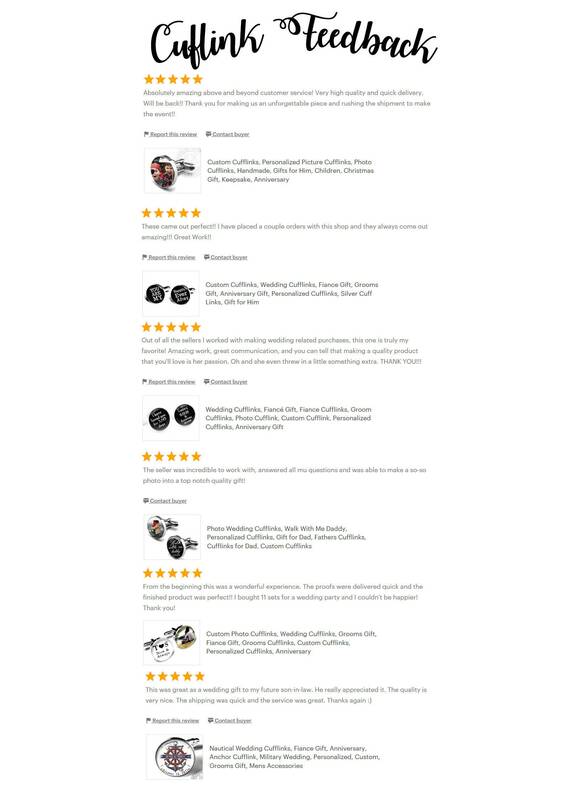 Once you have placed your order, I will simply contact you for your custom images. All orders are packaged in a Kraft jewelry box as shown. 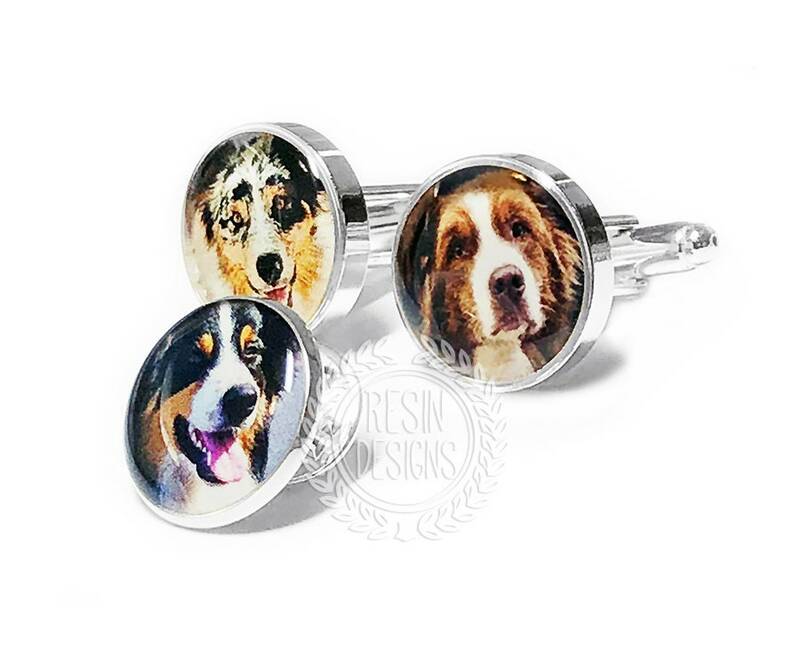 *A BIG thank you to Karen in Australia for allowing me to use pictures of her order/adorable Aussie pups!